The Minnesota Department of Agriculture (MDA) is notifying consumers of an allergy alert for an undeclared allergen in TeaSource brand Roasted Chestnut Tea. The label on the tea bag did not declare tree nuts (almonds) as an ingredient. 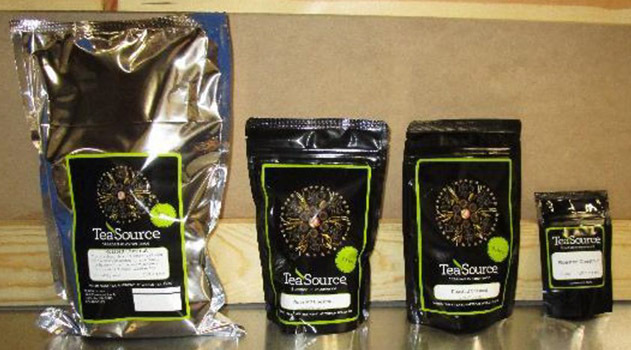 The Roasted Chestnut Tea was produced and packaged by TeaSource of Roseville, Minnesota. The product is sold as loose tea in 2-ounce, 4-ounce, and 1-pound bags. TeaSource has voluntarily recalled this product. State officials are not aware of any illnesses associated with these products, but people who have sensitivity to tree nuts should be aware of the inclusion of this ingredient in the tea blend. These products were produced and distributed through July 24, 2018. The label has since been corrected. Consumers with allergen concerns who purchased TeaSource brand Roasted Chestnut Tea are advised to discard the product.